Morocco Accessible Travel Consultants also specialize in customizable shore excursions for seafaring travelers! Why not enjoy a day off the cruise ship with reduced barriers? 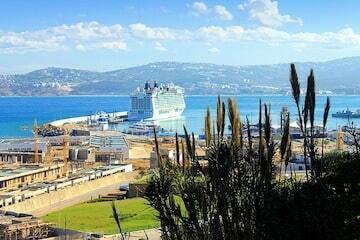 Whether your port of call is in Tangier, Casablanca or Agadir, we have several exciting options for you to get the most out of your time in port. Let us take care of the details while you sit back, relax and take in the beauty of Morocco! Click one of the call-to-port options below or contact us to get started now!